SAN FRANCISCO, CA – Zephyr Real Estate continues to lead the way in best marketing and technology practices for the real estate industry. The forward-thinking real estate firm has launched yet another innovation in marketing research called Totomic. Totomic is a platform which gathers a broad base of lifestyle data and purchaser profiles to identify the most likely buyers for a particular listing. Property metrics are gathered based on location, price, size, amenities and neighborhood. This information is then matched with lifestyle profiles so that marketing and advertising can be targeted in a finely-tuned method to the most likely customers, in the same manner as “big data” utilized by Facebook and Google to target consumers. Zephyr agents are provided with cutting edge and easy-to-understand insights that determine high-opportunity homebuyers and how to reach them. Sellers are assured that their properties are being promoted directly and efficiently to those with the desire and the means to make the purchase. 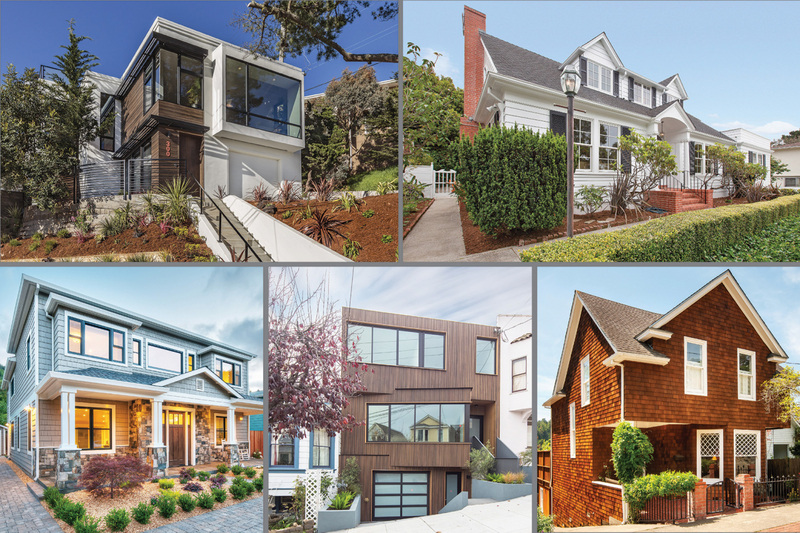 Zephyr is one of two Bay Area brokerages utilizing this resourceful tool to secure purchases and better serve clients with up-to-the-minute insights, maintaining its position as forerunner in the industry. 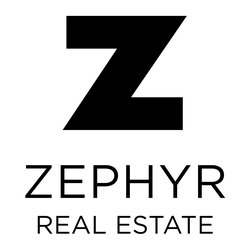 Founded in 1978, Zephyr Real Estate is San Francisco’s largest independent real estate firm with nearly $2.3 billion in gross sales and a current roster of more than 300 full-time agents. Zephyr’s highly-visited website has earned two web design awards, including the prestigious Interactive Media Award. Zephyr Real Estate is a member of the international relocation network, Leading Real Estate Companies of the World; the luxury real estate network, Who’s Who in Luxury Real Estate; global luxury affiliate, Mayfair International; and local luxury marketing association, the Luxury Marketing Council of San Francisco. Zephyr has six offices in San Francisco, a new office in Greenbrae, and two brokerage affiliates in Sonoma County, all strategically positioned to serve a large customer base throughout the San Francisco Bay Area. For more information, visit http://www.ZephyrRE.com.